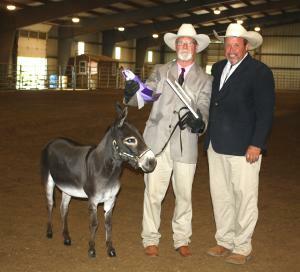 Results: The ADA Music City Show was the beginning of a fun-filled week in Shelbyville, Tennessee. 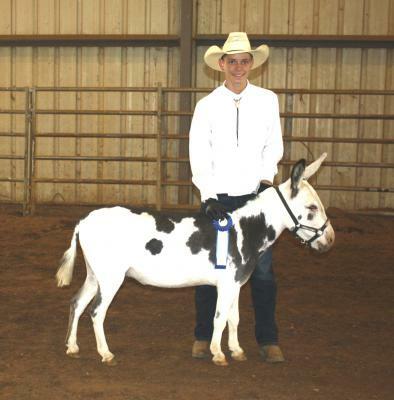 This was our first time showing under this judge, and the results were not what we had hoped for. But that's the way it goes. A big thank you to Katrina Fleener and all her staff for putting on a well-run show. We appreciate all your efforts and hard work. 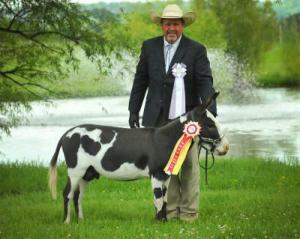 ASSphalt Acres was the sponsor of the Best of Breed Award. 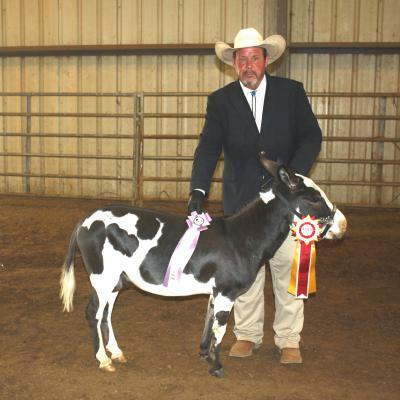 That went to Lil Rasscals Crimson Pride owned and shown by Kenny and Missi Webb. A big thank you to Kam and Kyle for helping us. We love you guys!